BOX004 is a top down, 45° angle, front view shot of a cereal box. This PSD Mockup can be used to render software product boxes or other packaging with similar dimensions. All shadows and highlights remain fully editiable by the designer for further customization. 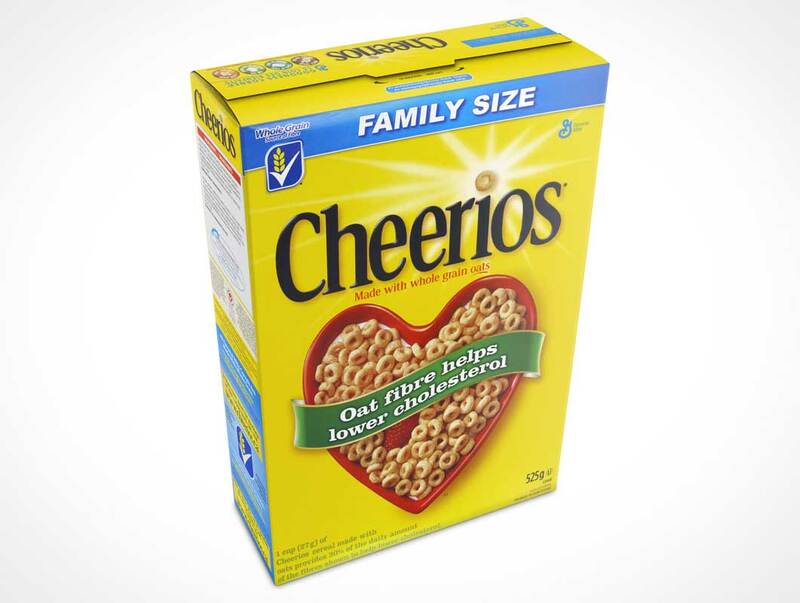 The top of the box is removable if the illusion of a cereal box is not desirable.